In the Victorian era, no middle-class home was complete without a couple of sporting prints hanging on its walls. These engravings of famous racehorse and races, hunting or coaching scenes were ubiquitous, and even today they instantly conjure up an image of Victorian sporting life. 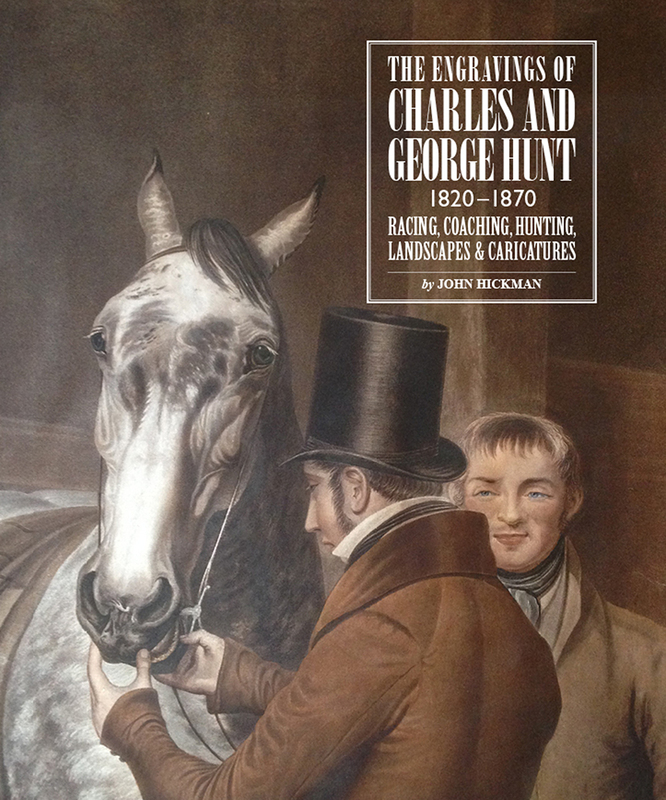 Charles and George Hunt were two of the leading creators of sporting prints in the period. Working at the height of the form’s popularity, the brothers engraved and sold prints of the works of some of the leading artists and illustrators of the age. This book is the first major study and catalog of their work, copiously illustrated and carefully documented, making it valuable to both collectors and casual fans of this particularly English art form.